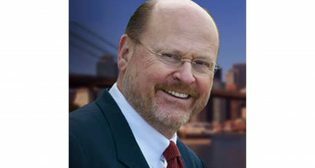 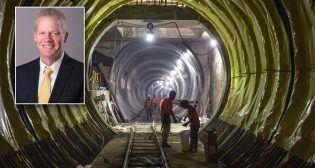 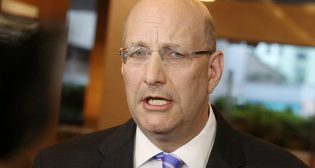 Metropolitan Transportation Authority (MTA) Chief Development Officer Janno Lieber has appointed Arthur R. “Rob” Troup as senior program executive of East Side Access. 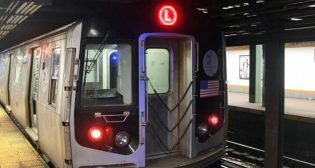 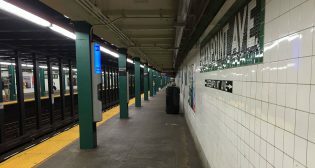 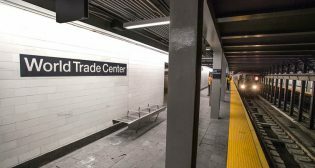 The Metropolitan Transportation Authority (MTA) debuted its new World Trade Center (WTC) Cortlandt subway station Sept. 8. 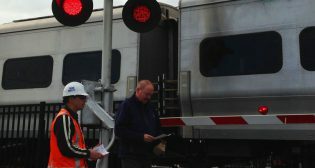 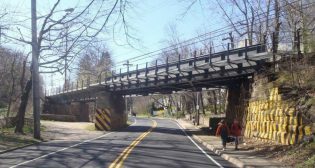 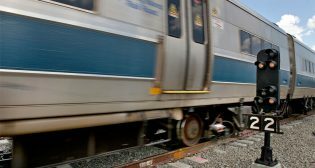 Metropolitan Transportation Authority (MTA) Long Island Rail Road (LIRR) has completed its visible railroad crossing safety initiative five months ahead of schedule.